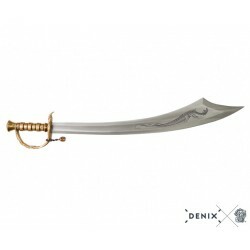 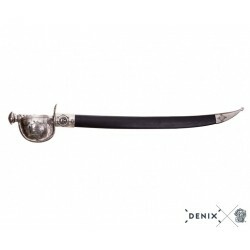 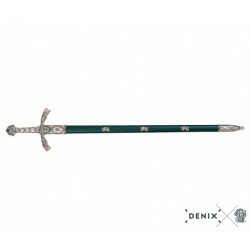 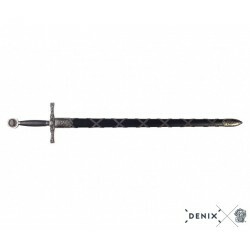 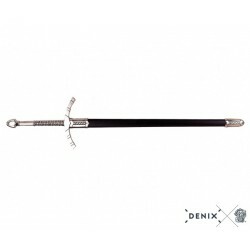 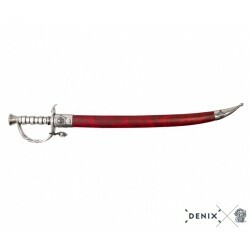 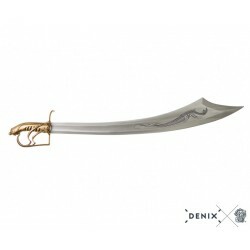 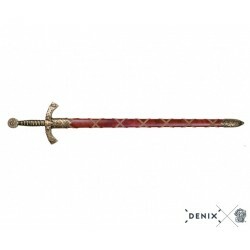 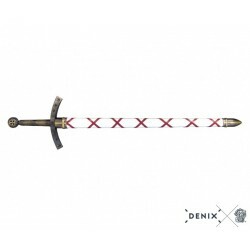 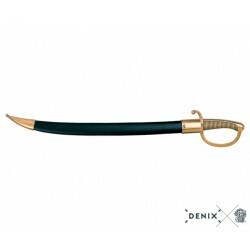 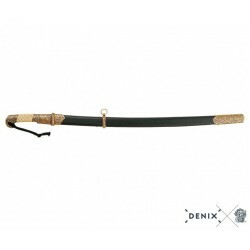 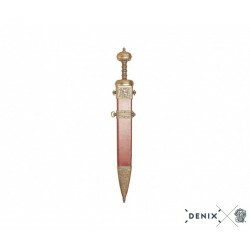 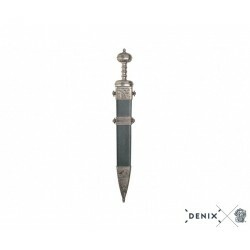 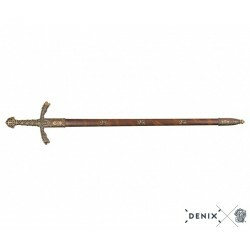 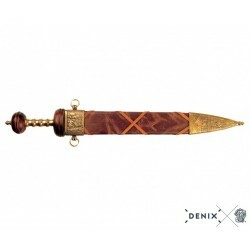 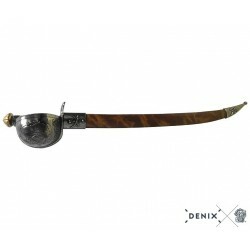 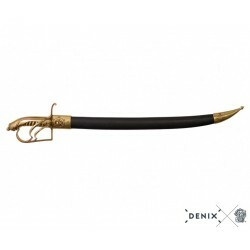 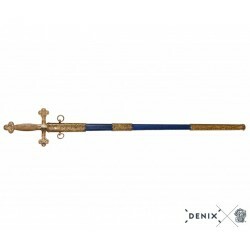 > Denix Historical Replicas>Denix Swords>Denix 4198 Hayreddin Barbarossa"Redbeard"1478-1546 pirate sabre,Turky 16th.C. 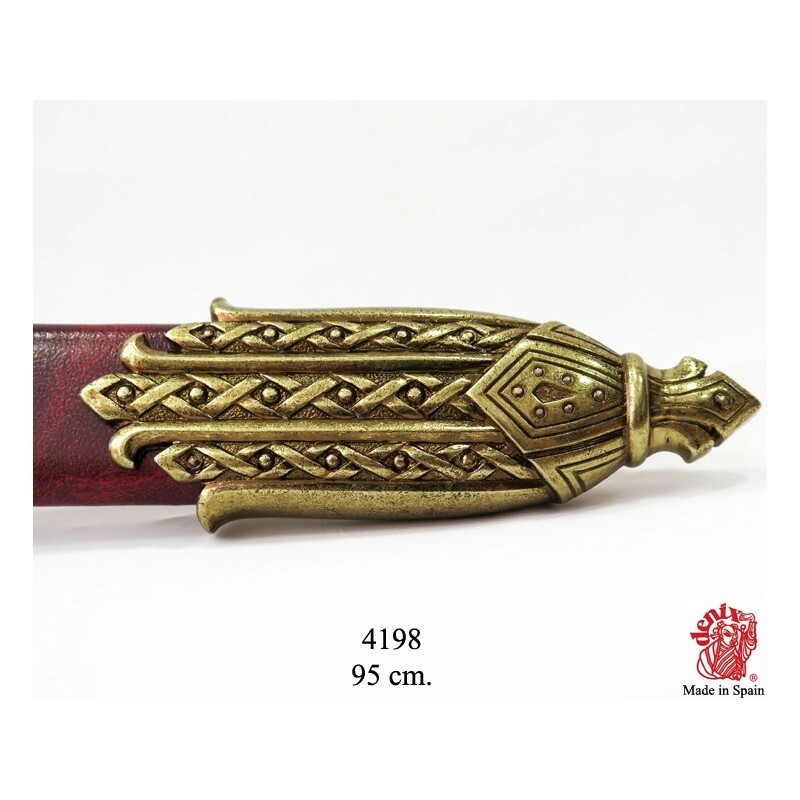 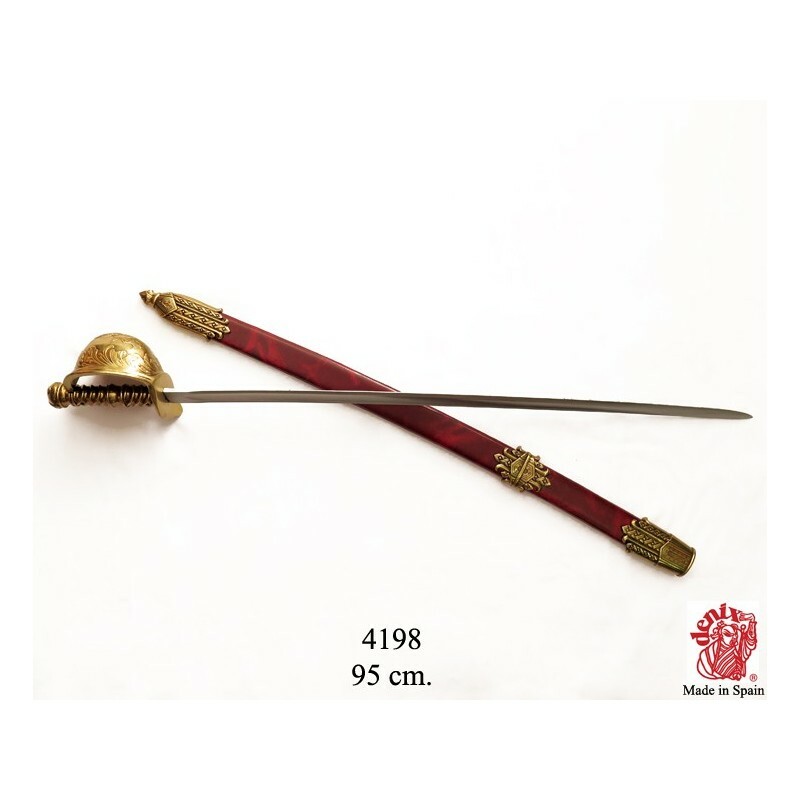 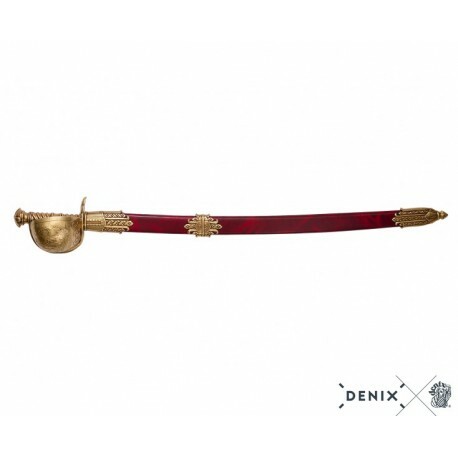 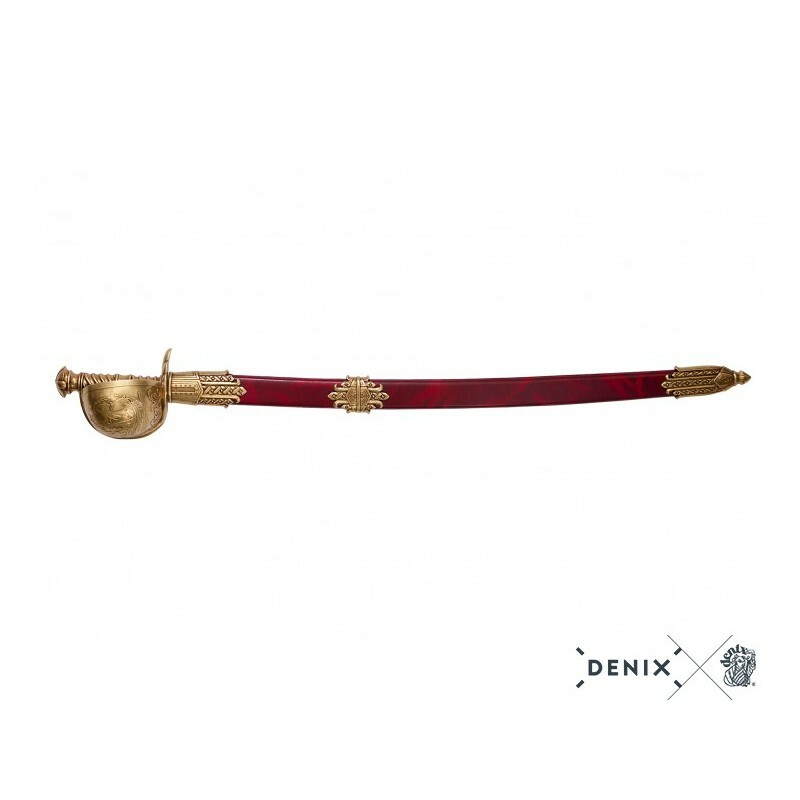 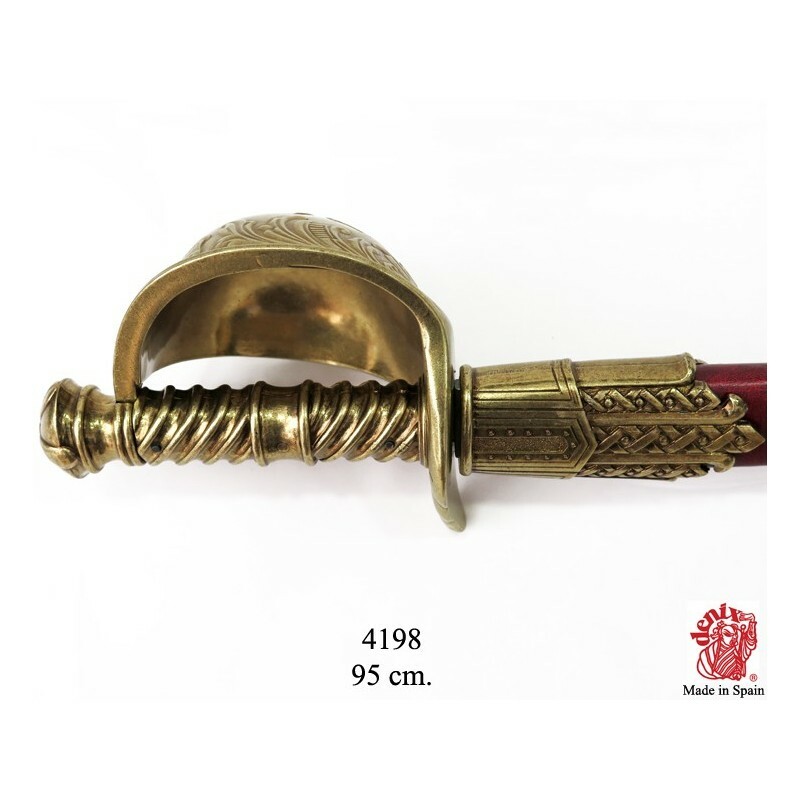 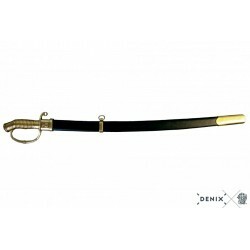 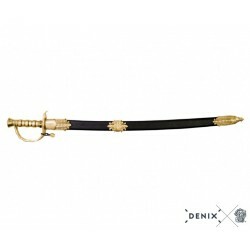 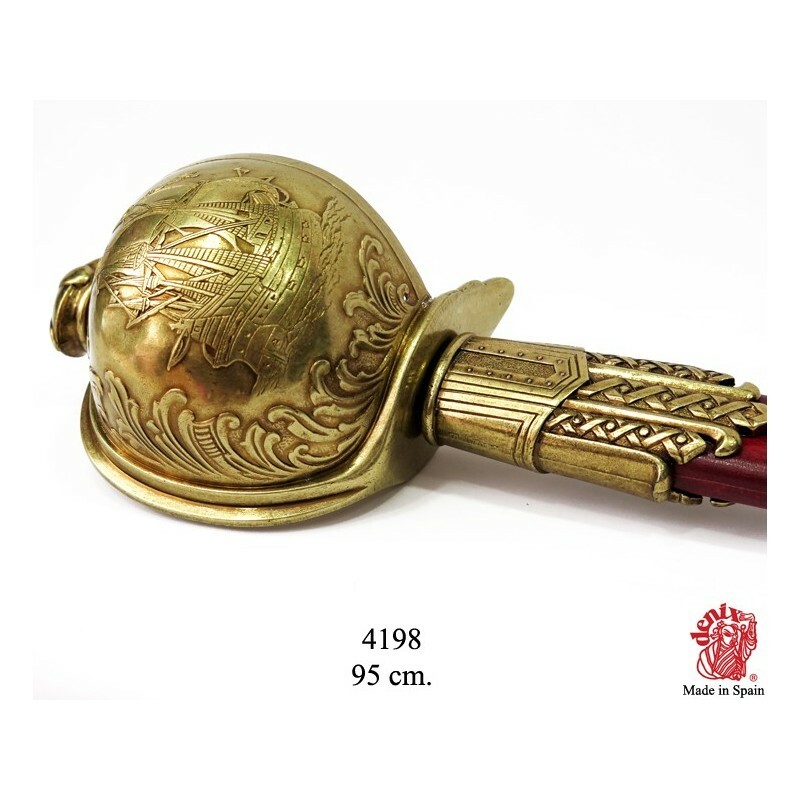 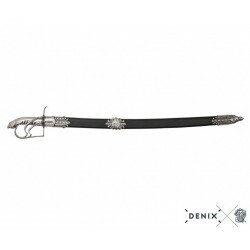 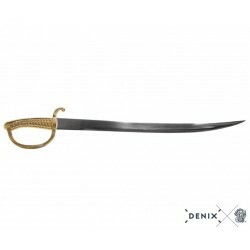 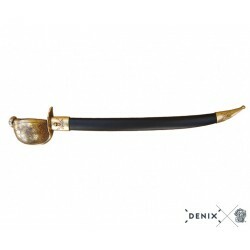 Denix 4198 Hayreddin Barbarossa"Redbeard"1478-1546 pirate sabre,Turky 16th.C. 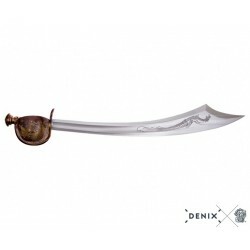 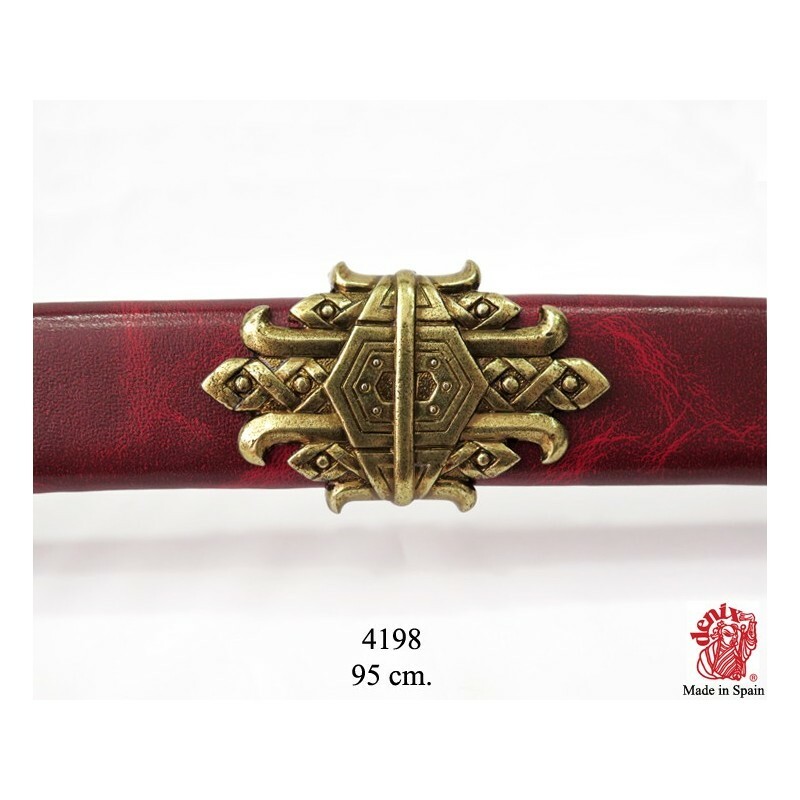 Dimensions: 95 cm / 37,4016"